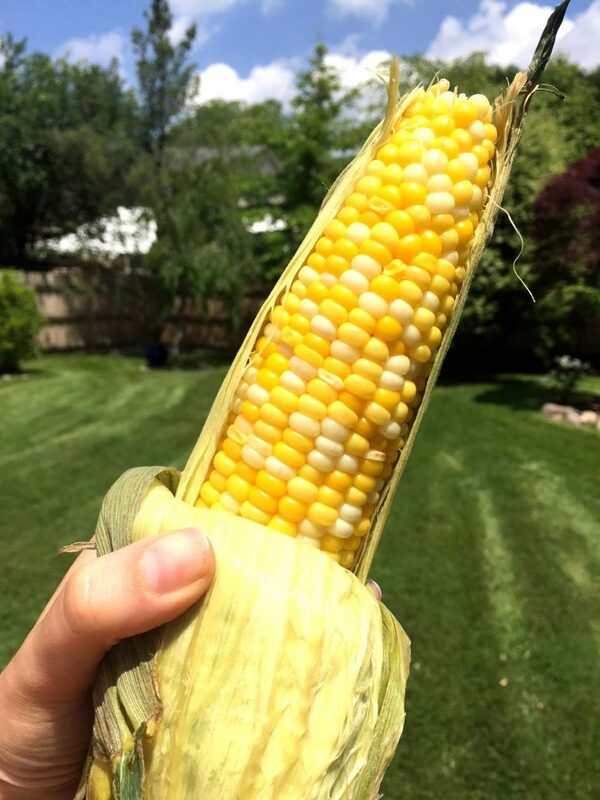 Love fresh corn on the cob, but hate the shucking and all the “hair” that seems to stick to the ears and get in between your teeth? 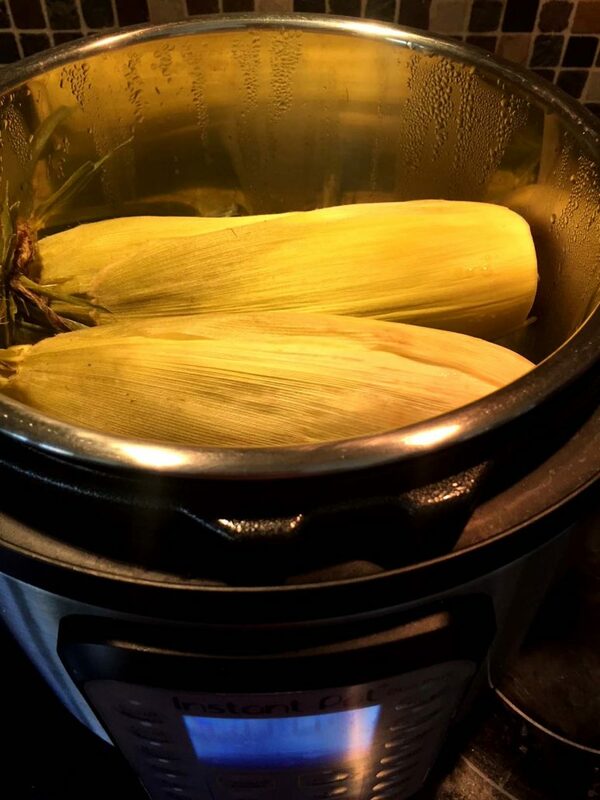 Instant Pot Corn in the Husk is the solution – perfect corn on the cob, with no stringy messes! 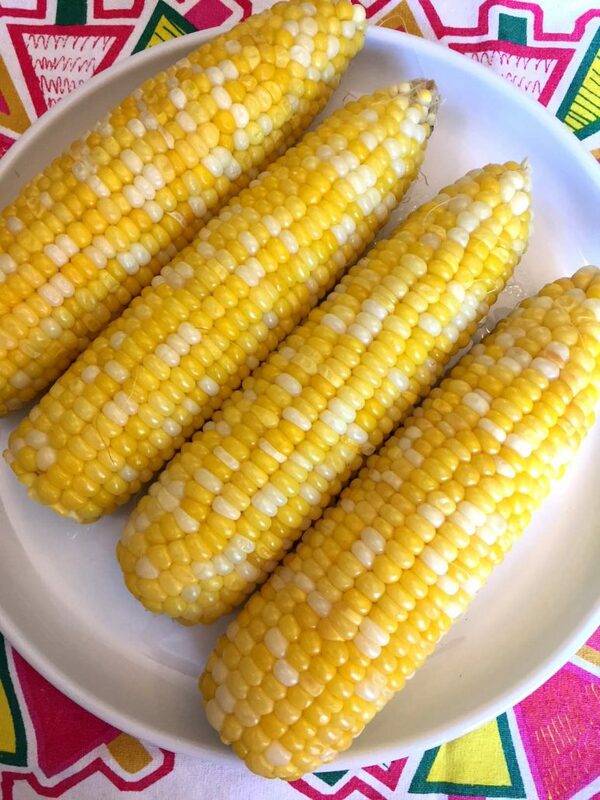 I look forward every year to summer and corn on the cob, and so does my family. It seems we can’t get enough when it’s in season. 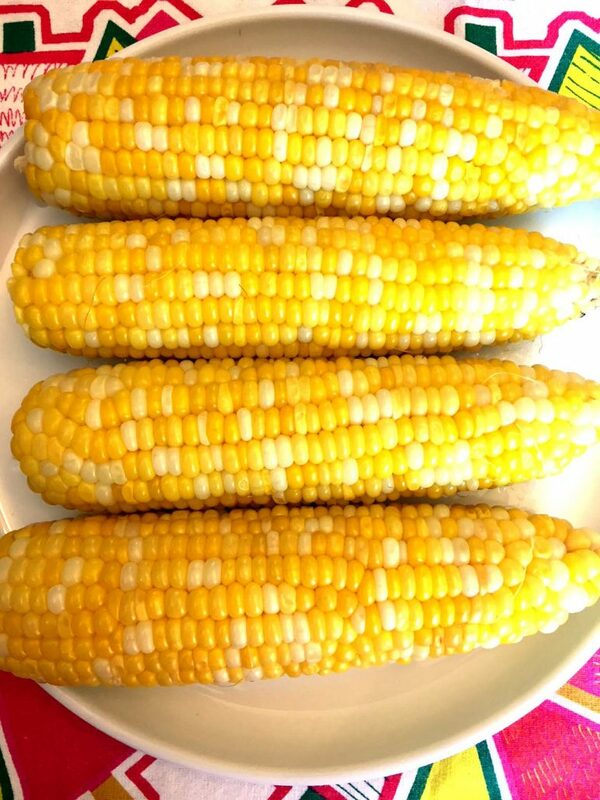 And what’s a weekend barbeque without steaming, golden, sweet ears of corn, dripping in butter? Introducing – Instant Pot corn in the husk recipe! 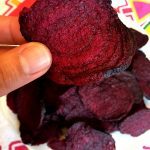 This method makes it simple and easy to enjoy this delicious treat, as often you like, with almost no effort at all! Because you don’t have to fight to remove the husk, or waste time trying to remove all that corn silk that clings like crazy to the ears. 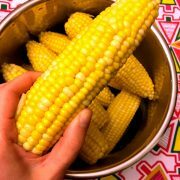 Your Instant Pot is the secret to perfectly cooked, clean ears of corn! 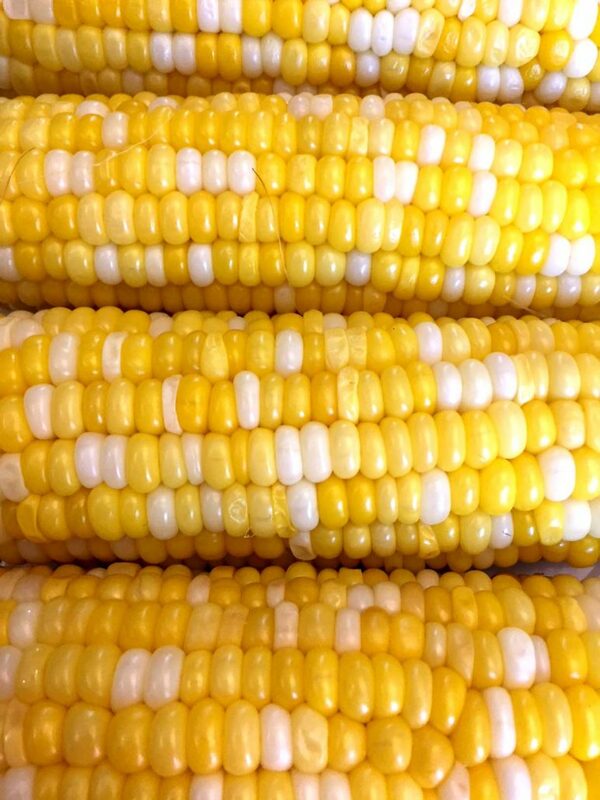 (1) The husks should be bright green and fit snugly around the ear of corn. The husks should NOT look dried up, shriveled or brownish. 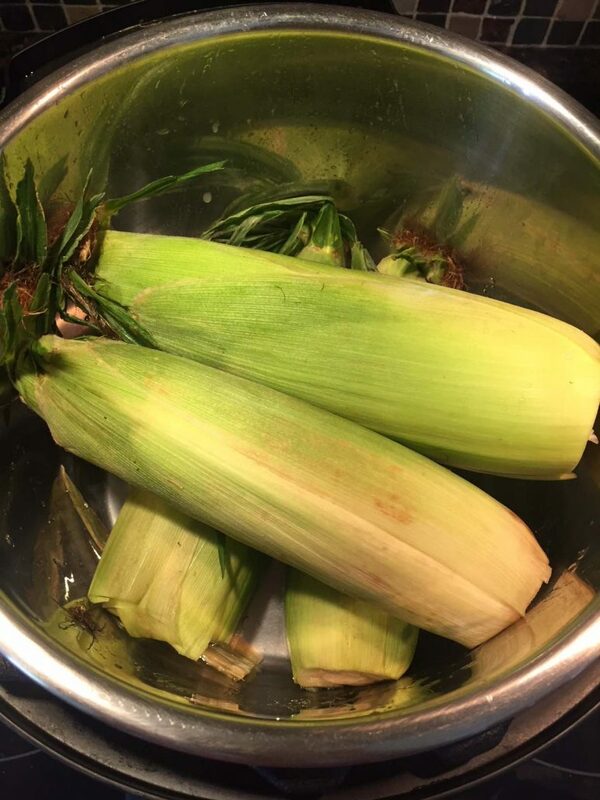 (3) If you are not cooking your corn the day you buy it, it’s OK to wrap in in the produce bag and store in your refrigerator for a day or two until you cook Instant Pot Corn in the Husk. All you need to do in the way of preparation is simply grab a sharp kitchen knife and cut off and discard the bottom of the ear of corn, a little above the stem. 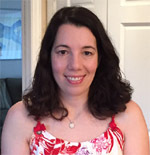 (I know, it’s lazy!) Now just tuck the ears, still wrapped tightly in their husks, hairy silk and all, into your Instant Pot with water. Trust me on this! Cook for 3 minutes per the instructions, remove the ears from the Pot, and when you can safely handle, just grab at the top, holding the “hair” tightly, and squeeze that luscious ear of corn right out of the husk! All the corn silk will stay behind, in the husk, and there are none to get in your teeth! And taking only 3 minutes to cook, you can make batch after batch of Instant Pot Corn in the Husk for your hungry family and friends. What could be better? 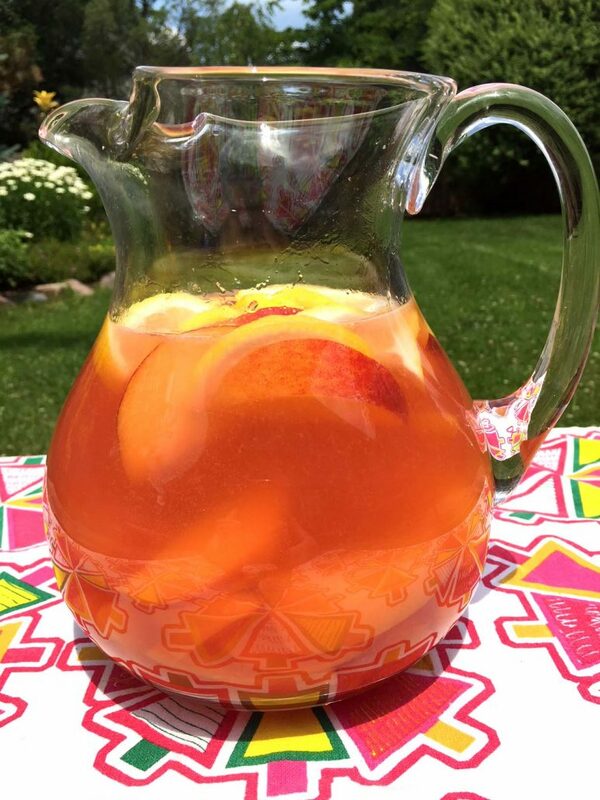 Instant Pot Lemonade – this epic fresh peach lemonade is made in your Instant Pot! It’s truly best ever! 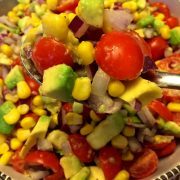 Perfect summer recipe! Instant Pot Cilantro Lime Rice – tastes just like Chipotle! This rice is so easy to make, you’ll be making it over and over again! 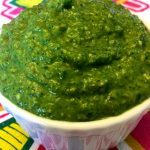 Instant Pot Pineapple Jam – jam in the Instant Pot? Yes, so easy! This homemade jam is amazing spread on your morning toast! Instant Pot Baked Apples – stuffed with cinnamon and raisins, these baked apples are amazing! Perfect summer dessert! Instant Pot Burgers – yes, you can get amazing juicy burgers without the grill 🙂 Instant Pot surely makes life easy! 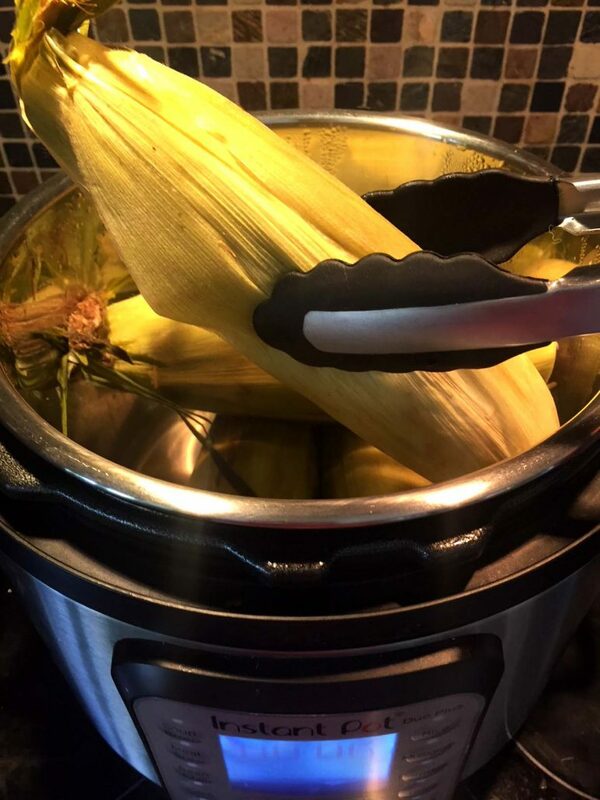 Instant Pot corn in the husk is the easiest way to cook corn ever! Dump the corn in its husk in the Instant Pot, the pot cooks it and then the husk slides right off! Perfect recipe for lazy people! 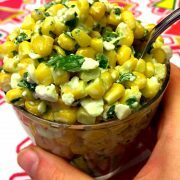 Put the corn on a cutting board and cut off the bottom ends (where the stem is) with a sharp knife and discard. Pour water in the Instant Pot and add corn. Close the lid on the Instant Pot and turn the valve to a Sealing position. Press the "Pressure Cook" or "Manual" button and set the time to 3 minutes on High pressure. Remove the corn from the Instant Pot with tongs and let cool for several minutes. Grab the corn by the top of its husk (where the "hair" is), lightly squeeze down and the corn will slide out of its husk. You can cook any amount of corn (as long as it's below the "Max Fill" line of the Instant Pot). The cooking time and water quantity remain the same.